Come and tour briarwood farm, one of the last remaining parcels of american history located in fairfax county, near the vienna metro! 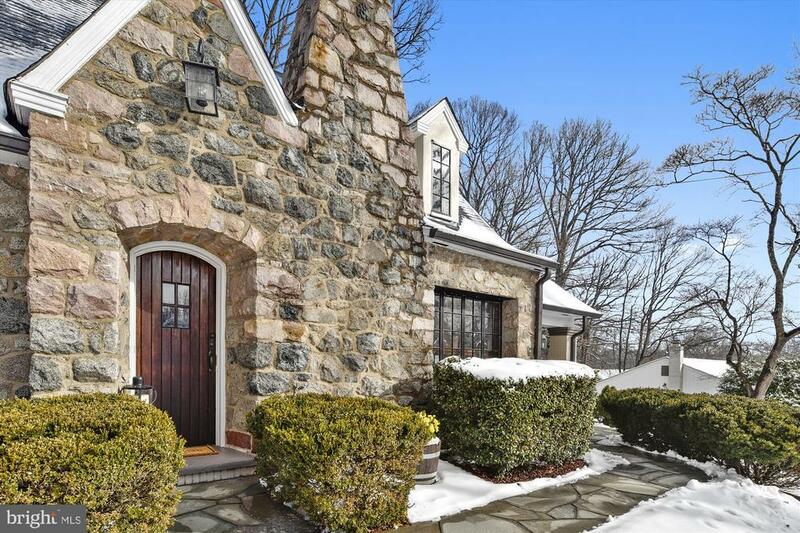 The current owners have exquisitely renovated this enchanting 1928 quarried-stone home to modern standards, but it still boasts many timeless craftsman details. Lathe and plaster walls, 90+ year old wide plank pegged oak flooring, natural stained doors and millwork. French doors lead from living room to inviting covered porch. Updated kitchen and remodeled baths, 2 fireplaces, daylight lower level gathering room with exposed brick, bead board trim, and a wet bar. Detached 2-car garage with lift and electricity includes massive storage loft. Freshly painted and landscaped. 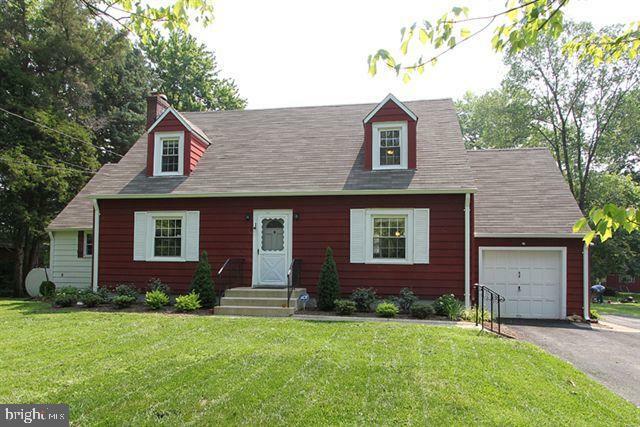 All nestled on46 acres with historic significance, just 1/2 mile from vienna metro. The original flagstone patio is perfect for outdoor entertaining. 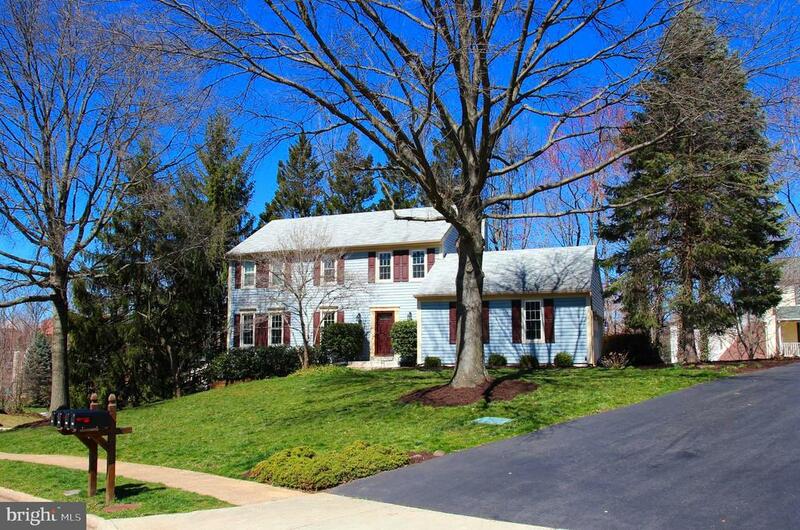 This immaculate home is a unique rare gem for a one-of-a-kind buyer! Note: while this home has a lengthy county history, there are no restrictions on remodeling pursuant to fairfax county code. The home is not registered with any historical society. 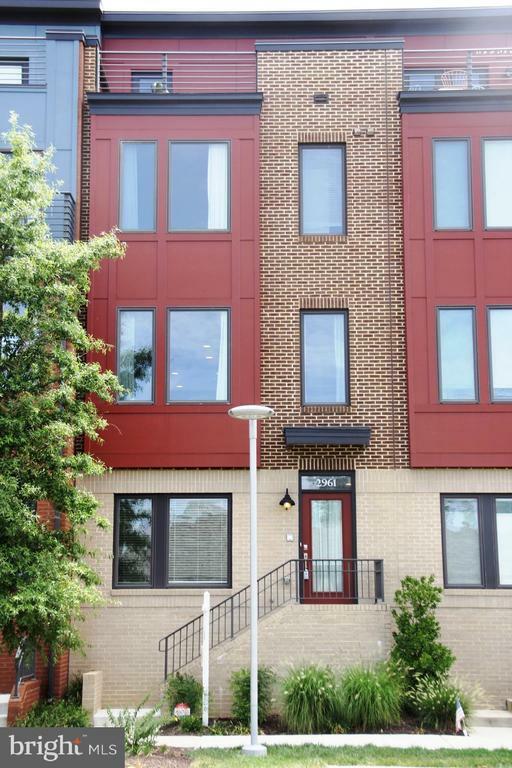 The nearby area is undergoing neighborhood renovations to add approximately 28 new luxury homesites, new anchor grocery stores, new bike trail bridges on the w&od trail, and more.